We’re Not In It For The Money… which is why an agency is so important to me. When people find out that I’m a surrogate, the very first thing they usually ask me is “How much do surrogates get paid?” I felt their question was insulting, but I’ve come to realize that it’s just plain curiosity and they’re not judging me. I now tell them “They don’t.”, which is true. We surrogates do not get paid to have someone else’s baby. It’s not a buying and selling market, like if you wanted a new pet. This is a person’s child, a human being that they themselves could not physically carry. 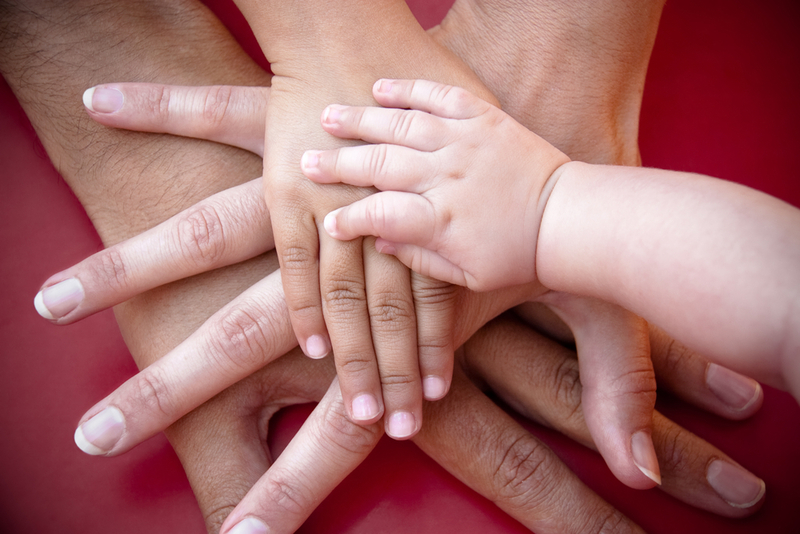 As surrogates, we are helping them receive what they have been yearning for. We do what we do for the emotional fulfillment and to give something back because we are capable. We do get compensated for pain and suffering (which let me tell you…and I will in another blog post sometime down the road…there is plenty of), however, that compensation equals to about the same as working a part time job. That surrogate pay allows us to do what we do, making it financially possible to be pregnant for another, while having our own family as well. We’ve gone through having the joy of our own children and the money allows us to do the same for someone else. 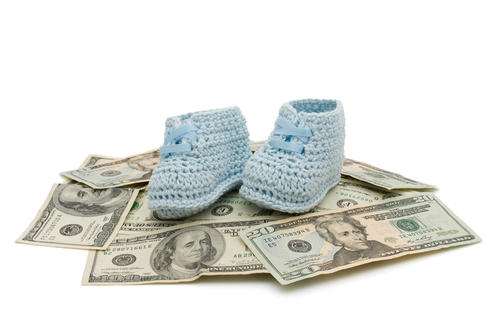 The compensation can help put surrogates in a better financial position as well. We can go back to school; put a down payment on a home; it can help a stay-at-home mom set realistic goals and feel useful. People seem to have this idea in their heads that if you carry someone else’s child you get all your debts paid off, free plastic surgery, a platinum card, AND a new car! Not to mention getting showered with gifts from your intended parents who must be millionaires themselves (not!). The truth: it’s expensive to conceive a child if you can’t do it the ol’ fashioned way. Most people who come to the decision that they need a surrogate are already financially strapped. They have probably gone through tens of thousands of dollars already via fertility treatments, etc. Just because someone wants their own baby using modern technology doesn’t mean they are wealthy. This is why Surrogate Alternatives is so helpful. They know all of this. They deal with the finances. They help everyone understand what is needed and what expenses to expect and why some things are necessary and some are not. Please remember, it’s more than just the intended parents and the surrogate involved. There are many factors to consider: the different types of insurance needed, fertility clinics, lab work, travel, doctors, hospitals, lawyers, and the red tape that is the law. From personal experience, you should not do this on your own. On both sides of the playing-field, it can be financially and emotionally challenging. Having experienced professionals that know the ropes and have gone through every possible scenario is invaluable. Someone in your corner to fight for you and make sure things come out all right can be the difference between life and death for some (thankfully very rarely). And when it all works out beautifully, oh how amazing that is! I want to bring you all hope, not discourage you. Yes, the money is an issue but remember the rewards: the surrogate who can be proud of herself and her children, who are proud of her because she gave something special to someone in need, while improving her (and her families) life. The new parents who finally get to bring a beautiful baby (or two) home with them and be together for the very first time as a real family. It is that boost up a tall wall. The reality of surrogacy is that it may be an unconventional situation, but those same feelings of happiness are still there once you have climbed over that wall. We are not in the business of selling babies, we are an alternative route to parenthood, walked together creating families.